"Detectives canvassed and reviewed hundreds of hours of video," police said. 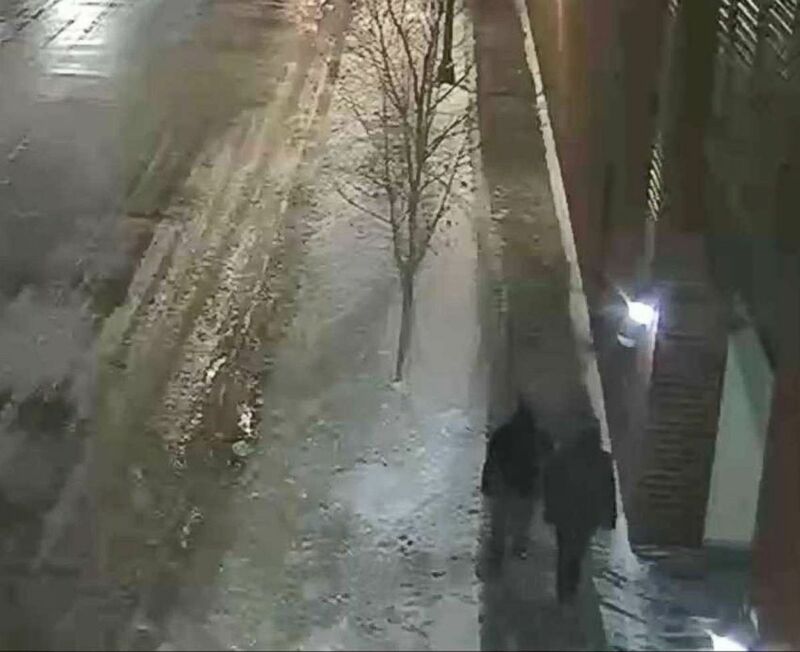 (Chicago Police Department) Chicago police are looking to identify and interview the two people pictured, who were walking in the area where Jussie Smollett said he was attacked. 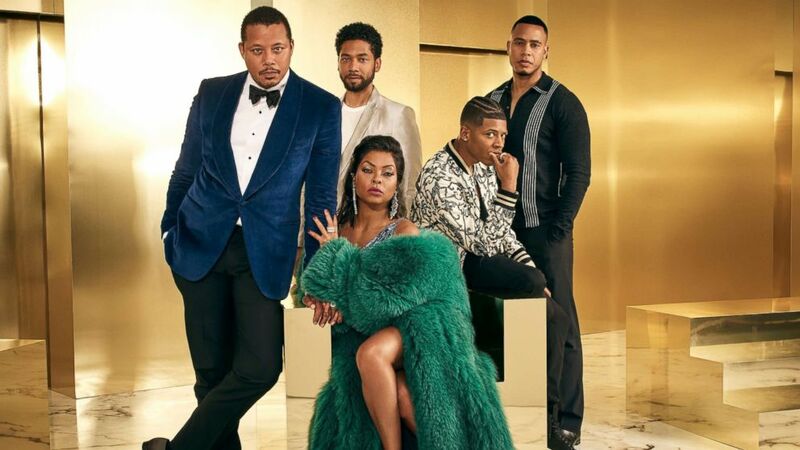 (FOX via Getty Images) The cast of "Empire," Terrence Howard, Jussie Smollett, Bryshere Gray, Trai Byers and Taraji P. Henson, pose in a promotional image for the program. As of 10 p.m. Tuesday, detectives canvassed and reviewed hundreds of hours of video and have now expanded the search area along the Chicago riverfront, hoping to find video to be able to release a public description of the offenders. 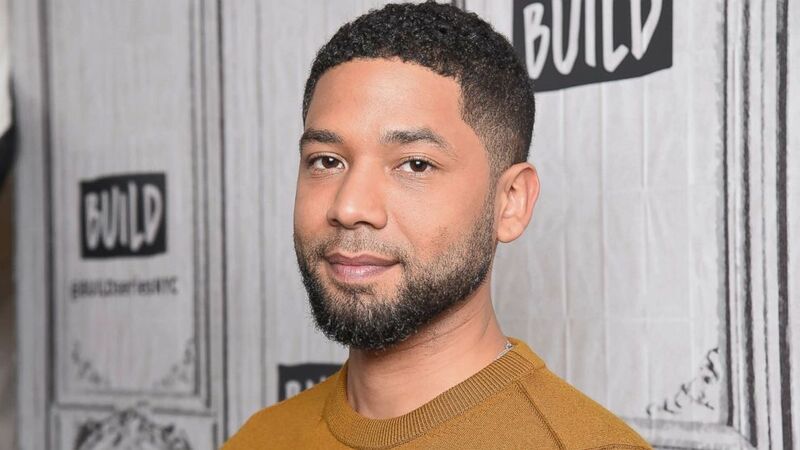 As far as I know, for 17 hours a day, Jussie Smollett is my son. So you're feeling this helplessness, this hopelessness that your children -- the people that you love -- aren't aren't safe.